In this episode our guest is Ed Barrera. Ed is a Hanna Somatic Educator®, Holistic Health Advisor and author of Amazon Bestseller Move Like an Animal. He has 15 years of experience, helping people find natural pain relief through somatics exercises which are the reverse to most approaches since it is a brain and body un-exercise system to muscle lengthening, recovery, relaxation and control. 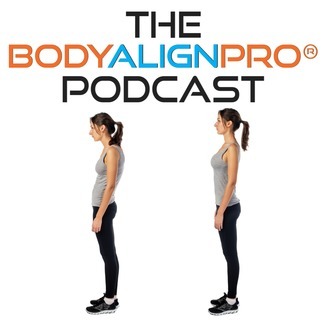 In this episode we talk about pandiculation, somatics, connective tissue restrictions, fibromyalgia, the brain and much more! 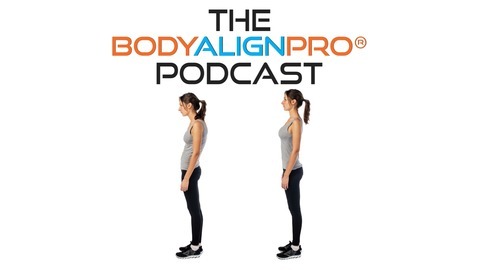 #11: Can exercises change kyphosis? #10: What's in between layers of fascia?